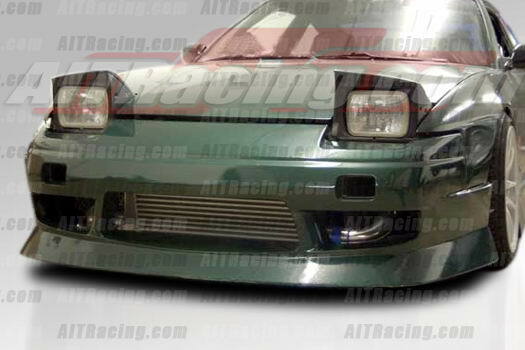 In the market for a Nissan 240SX body kit? 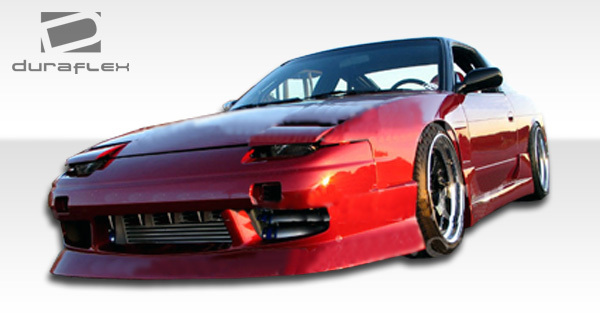 At Driven By Style LLC we specialize in 240SX body kits for S13 and S14 models. For instance we offer a full selection of complete body kits from brands including AIT Racing, B-Magic, Duraflex, KBD Polyurethane, VIS Racing, Rocket Bunny, JP USA and more. 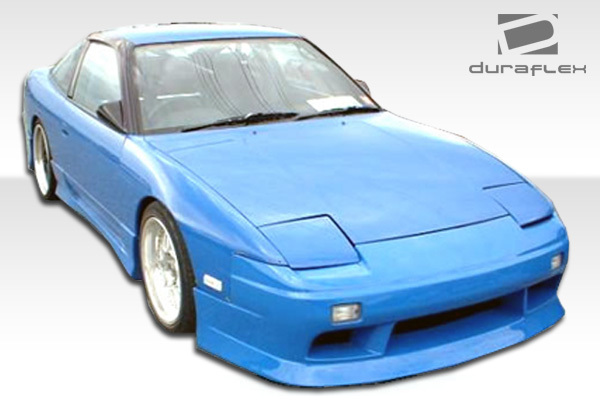 Since 2009 Driven By Style LLC has been shipping 240SX body kits all over the world. 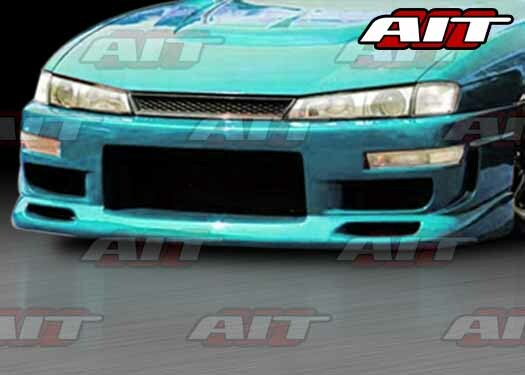 Our staff has the knowledge and experience needed to give you the best buying experience when shopping for a 240SX body kit. In conclusion we are standing by to assist you with any questions you may have. In other words we can get your 240SX looking really really good! 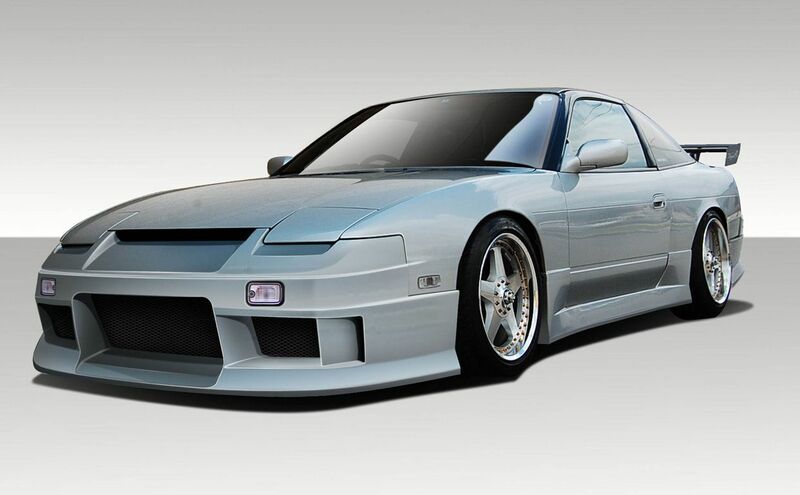 The 1989-1994 Nissan 240SX is very popular among enthusiasts looking to customize their cars. 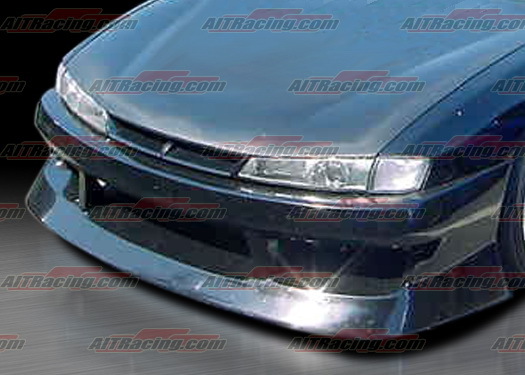 We carry a wide array of body kits for the S13 240SX that can drastically change the look. Take a look at our catalog and let us know if you find anything you like. 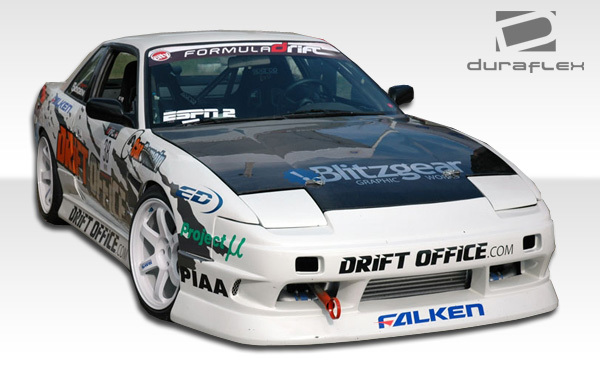 We are standing by to answer any questions you may have on S13 body kits. When the S14 240SX debuted for the 1995 model year the changes from the previous model were instantly apparent. 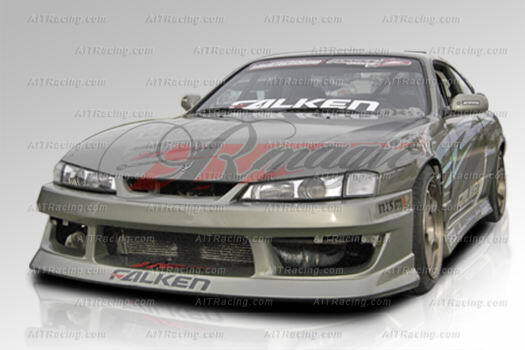 The new S14 240SX was bigger and featured more bold and modern styling. 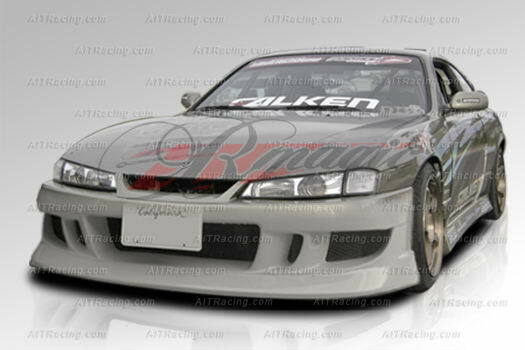 The S14 240SX was broken down into 2 versions. The 1995-1996 model 240SX S14 had more rounded lights and a softer styling. In 1997-1998 versions the styling was made more edgy and defined. 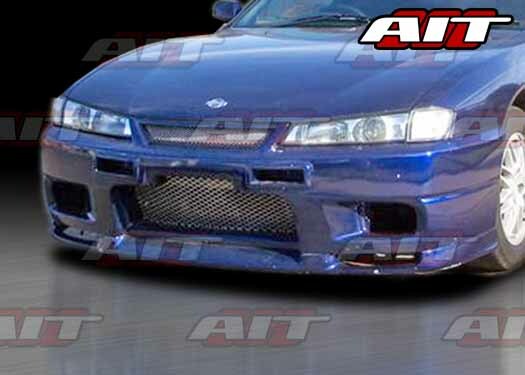 We carry options for both versions of S14 and give you plenty of body kits to choose from.